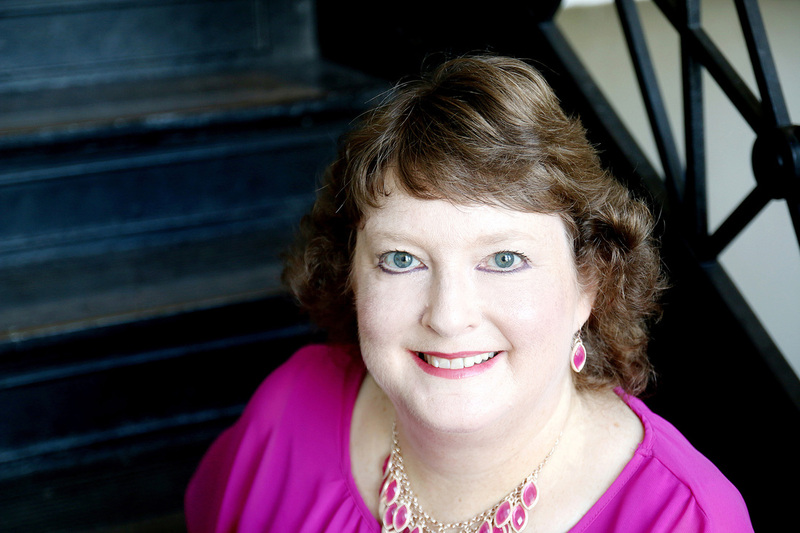 Caroline S. Reeder started her career as a grant writer more than twenty years ago. Her first proposal resulted in a grant of $200,000 for a nonprofit affordable housing advocacy organization. That got her hooked. Since then she has written hundreds of proposals resulting in more than a million dollars in funding for a variety of nonprofit organizations and government agencies.